Receive CWB's 2018 Judges Scorecard just in time for early voting. Subscribe today from just 94-cents per week! • Justice was swift for Talmas Elliot, the 42-year-old who was charged with a violent carjacking in Albany Park less than two months after being put on parole for robbery. In exchange for pleading guilty to one count of attempted armed robbery, Talmas received a 10-year sentence from Judge Earl Hoffenberg. Five other felony counts, including two Class X felony kidnapping charges, were dropped. 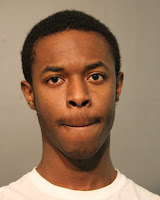 Elliot has now been convicted of robbery five times in Illinois. Officers responding to a “man with a gun” call around 8:15 p.m. on December 30 pulled up behind a Ford Explorer at a stop sign in the 3600 block of West Leland. The driver didn’t move the car even after the cops blasted their air horn repeatedly. Suddenly, a 30-year-old man jumped out of the driver’s seat with his hands in the air and began walking toward the police car. “He has a gun,” the man said, referring to the man in his passenger seat. As cops spoke with the apparent victim, an officer allegedly saw Elliott crawl slowly out of the passenger door as if he were trying to avoid detection. It didn’t work. When officers arrested Elliott after a brief foot chase, he was still wearing a black ski mask, cops said. A black replica handgun was recovered from the victim’s car. • Alberto Nunez was facing nine felony charges after police found him in possession of a handgun near the lakefront’s Recreation Drive in November. 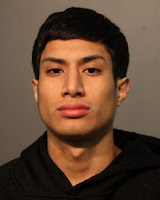 The 19-year-old took off running while holding his side, crossed the traffic lanes of Lake Shore Drive and got as far as the 500 block of West Addison before cops caught up with him, authorities said. A handgun with a defaced serial number was in his possession, according to police. In a plea deal approved by Judge Shelley Sutker-Dermer, Nunez pleaded guilty to one count of unlawful use of a loaded firearm. In exchange, he was given a sentenced of 24-months probation. The other eight felony counts were dropped. 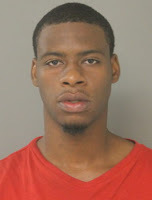 • Naquist Dukes, 22, has pleaded guilty to breaking into cars in the 3700 block of North Wilton last month. Officers found Dukes hiding behind a car in an alley, according to court records. A foot chase broke out, and one officer suffered a knee injury while running on icy pavement, police said. Under a plea deal, Dukes pleaded guilty in exchange for a sentence of 28 days in jail. He was given credit for 28 days time-served and is now released. Judge Clarence Burch oversaw the case. Dukes’ younger brother, Navon, was also charged in the cases. All counts against Navon were thrown out at an earlier hearing. He remains on parole for aggravated assault on a police officer with a weapon and aiding-abetting possession of a stolen motor vehicle. 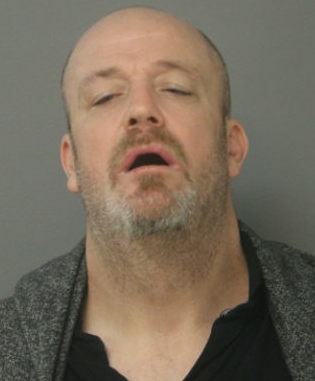 • A Valparaiso man was sentenced to two 24-month probation terms to be served concurrently for his role in the beating and robbery of a 22-year-old man in Boystown last April. He was also given credit for 301 days of time served awaiting trial. The victim was in the 800 block of West Roscoe around 1:30 a.m. when Sawyer beat and robbed him on an early Saturday morning. Judge Timothy Chambers handled the case. • Speaking of Judge Chambers: An alum of his courtroom is heading back to prison for a new crime after failing to be set straight by Chambers’ sentence in 2016. 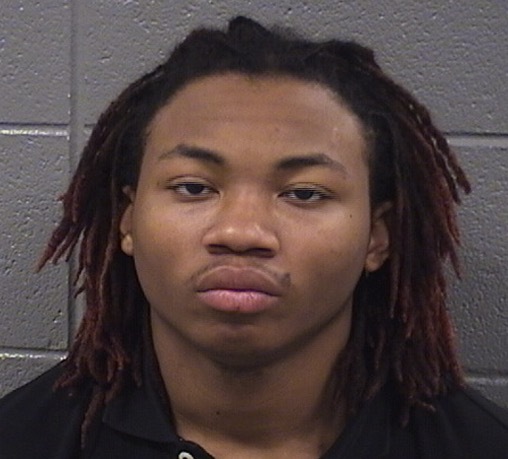 Chambers sentenced Jowan Akins to four years in prison in 2016 for an Albany Park-area burglary. The judge allowed Akins to participate in an alternative “boot camp” program that set him free after six months. In August, while still on parole for the 2016 case, Akins was arrested in Albany Park again after a man confronted him inside of an apartment. The victim told police that his wallet containing two $20-bills was missing from his kitchen table. On Friday, Akins pleaded guilty to burglary and Judge Earl Hoffenberg handed him a 4-1/2 year sentence plus two years of supervised release. Akins’ parole date has yet to be determined.